Scott Speedman is a British-Canadian, known for playing Ben Covington in the drama television series ‘Felicity’. Thanks for viewing this collection of the best Scott Speedman quotes! Don’t forget to share them on social media. 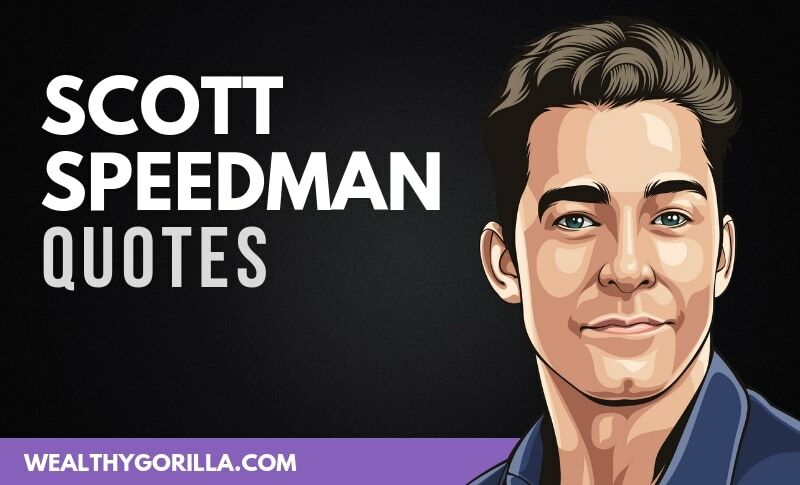 Which are your favorite Scott Speedman Quotes? Leave a comment below.